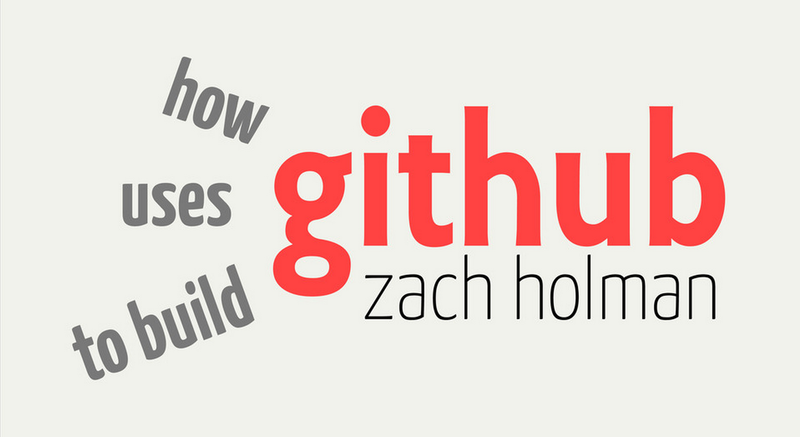 Zach Holman shares with us how the workflow at GitHub looks like. These slides are from the Frozen Rails Conference 2011 in Helsinki. Build features fast. Ship them. That’s what we try to do at GitHub. Our process is the anti-process: what’s the minimum overhead we can put up with to keep our code quality high, all while building features as quickly as possible? It’s not just features, either: faster development means happier developers.